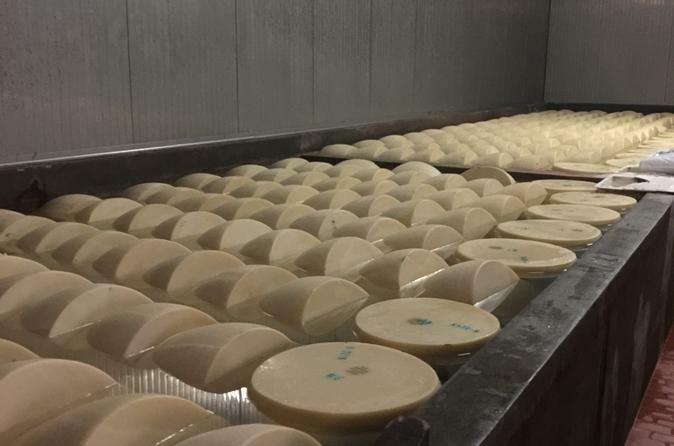 A day tour in northern province of Padua among beautiful Palladian Villas, Medieval walls, Roman roads and with the experience to discover 'Grana Padano' cheese production. Discover this beautiful town not far from Venice and discover the amazing frescoes from the Italian master Giotto at the Scrovegni Chapel and visit one of the largest squares in Europe: Prato della Valle. You will also have the opportunity to taste a typical lunch at a restaurant and enjoy a coffee at the historical Caffè Pedrocchi. Padua is a beautiful town in the Veneto region located 40 kilometres (25 miles) West of Venice, easily reachable by high speed trains in approx. 30 minutes. 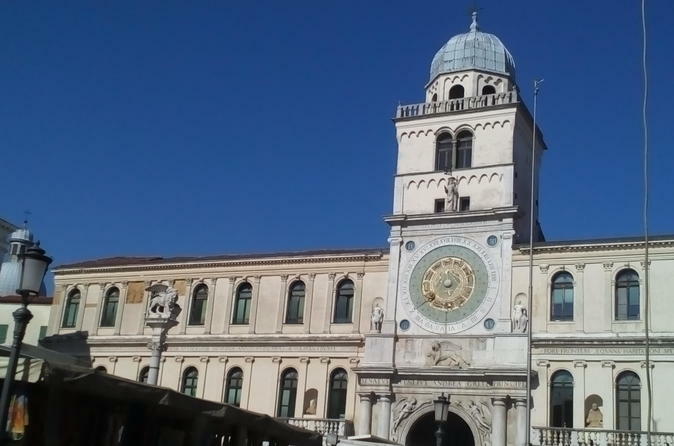 The walking tour departs from one of the main squares of Padua and during the tour you will discover the beautiful Medieval structures, the ancient university, the famous Caffé Pedrocchi and finally the huge Prato della Valle, one of the largest squares in Europe. A day tour in the southern province of Padua, among castles, wall rounded old cities, villas, vineyards and old spas appreciated by Romans. 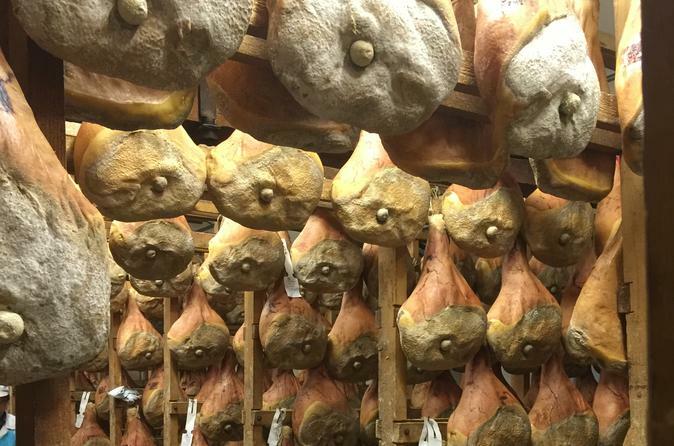 Discover how a typical local ham in the morning and high quality wines in the afternoon are produced. 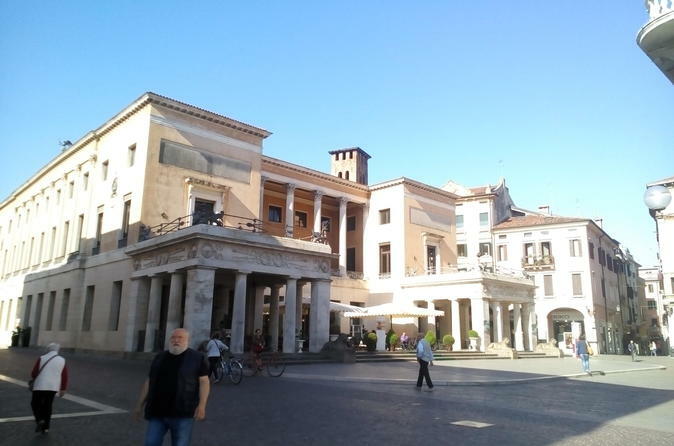 Enjoy this 2-hour walking tour of the historical centre of Padua. Visit the UNESCO World Heritage Site and the Botanical Garden. 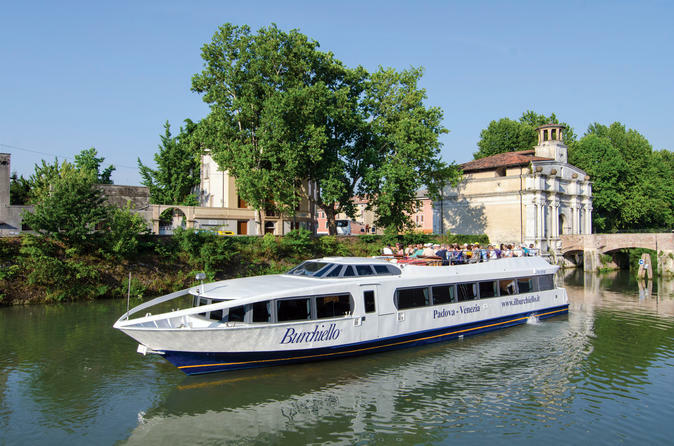 Enjoy a 9-hour romantic cruise onboard Burchiello among the Venetian Villas of the Brenta Riviera, a trip through art and history. 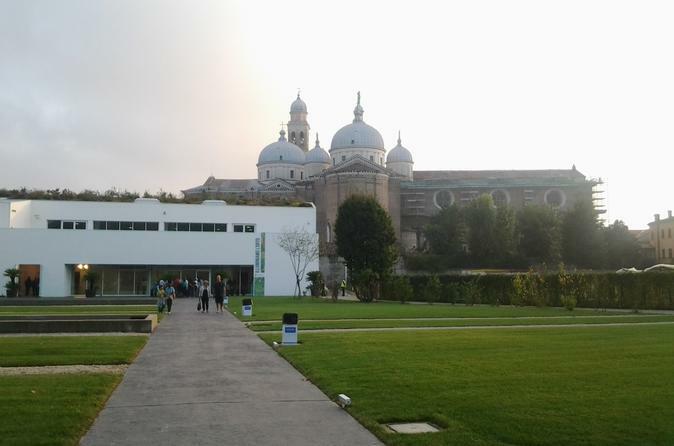 The cruise departs from Padua and ends in Venice. 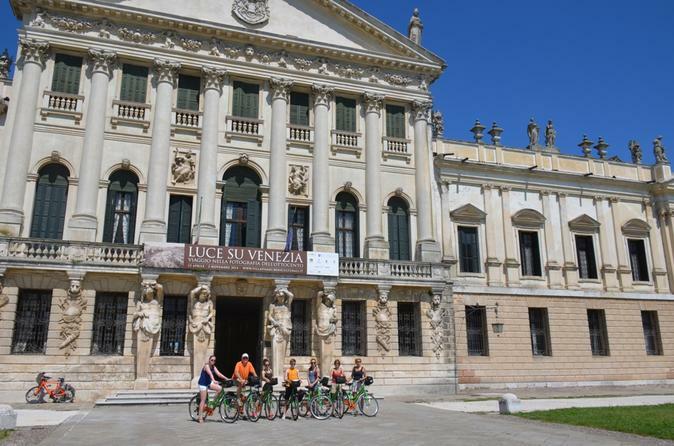 A slow guided tour by bike to let you discover the Riviera del Brenta in a wonderful way. Bike renting, lock, map and water is included in the package. Starting point in Vigonovo (morning tour) or in Dolo (afternoon tour). Free parking. Pick up and delivery to hotel accommodation available on request. Total approx 25 km.